#1605-1723 Alberni Street , Vancouver - SOLD | Matt Pozer - Oakwyn Realty Ltd. 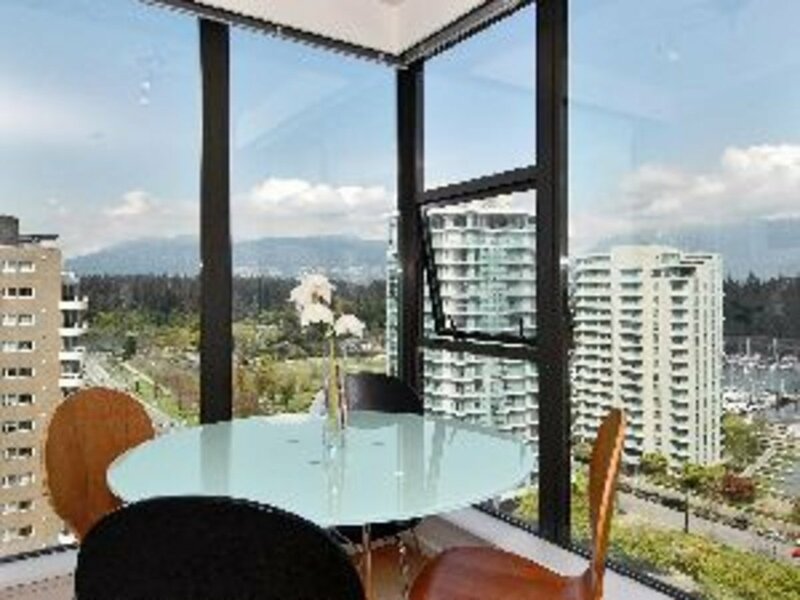 This NW Corner suite comes with Chilled Champagne to toast the unobstructed, never ending, floor to ceiling Million Dollar VIEWS of Lost Lagoon, Burrard Inlet, Marina & Mountains. Sophisticated, hip Urban living irresistibly close to Stanley Park. Commune with nature from the 16th floor. Massive open kitchen/living area with central granite bar, gas range, maple flooring , fireplace, den and your own PRIVATE GARAGE for your Harley or Hybrid plus Room for a fabulous Wine Cellar. Great Taste at a Great Price. Furniture and art package available. Click on "Play Video" for virtual tour.